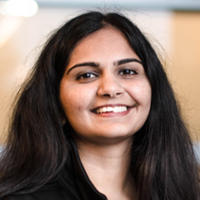 Social Alpha Foundation is proud to introduce our education grantee, Aparna Krishnan, head of Education from Blockchain at Berkeley (B@B), co-head of Education from Blockchain at Berkeley (https://blockchain.berkeley.edu/), a 2018 Thiel Fellowship and Social Alpha Foundation grantee, a co-founder of open-source blockchain research lab Mechanism Labs. From April 25–28, Aparna paid Hong Kong a visit and presented a series of lectures and workshops targeting faculty and students of various Universities as well as the Hong Kong Blockchain community at large. 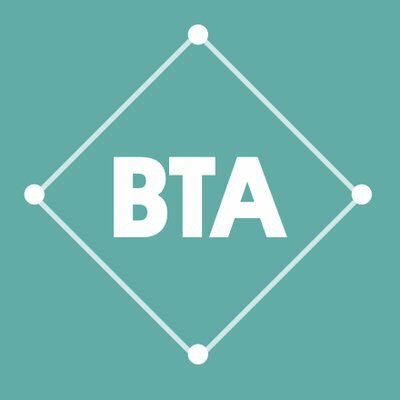 The goal of this Education Grant is to cultivate advanced Blockchain skill sets and thought leadership and establish a meaningful partnership between the Berkeley and Hong Kong Blockchain communities. Education program development in third-world countries is extremely difficult, due to high-demand of human resource, inefficient paper-based administration system and poor-functioning subsidy payment system. Charities spent numerous amount of human resource and funding but unable to achieve their goals in the short term. 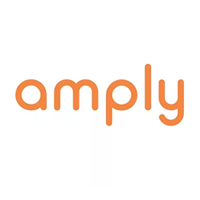 Amply (https://www.amply.tech/)is a not-for-profit project that is building a digital identity and subsidy management system on the Ethereum Blockchain for pre-schools in South Africa. By using Amply, the underprivileged children can receive sovereign ID and gain access to quality preschool education and financial support. 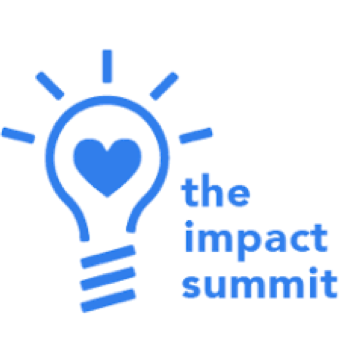 A USD $30,000 grant to winners of Social Alpha Foundation Blockchain for Social Impact Hackathon at The Impact Summit (http://www.theimpactsummit.org/), which took place from June 1st-3rd in New York. 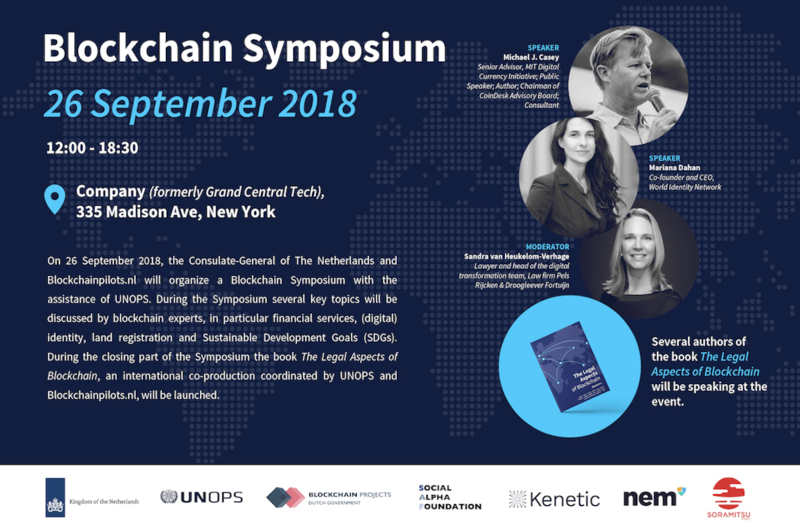 The aim of the event is to inspire and empower the next generation of social entrepreneurs by bringing together 350 computer science students from top 20 universities in United States to explore how they can leverage their technical talents to create social impact. ©2017 by Social Alpha Foundation.